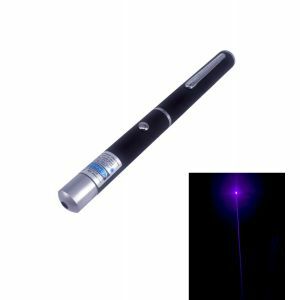 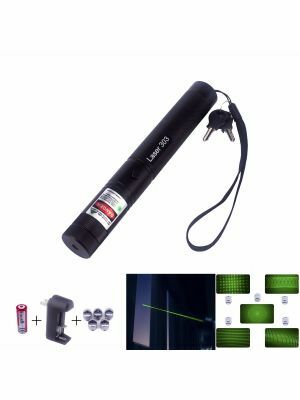 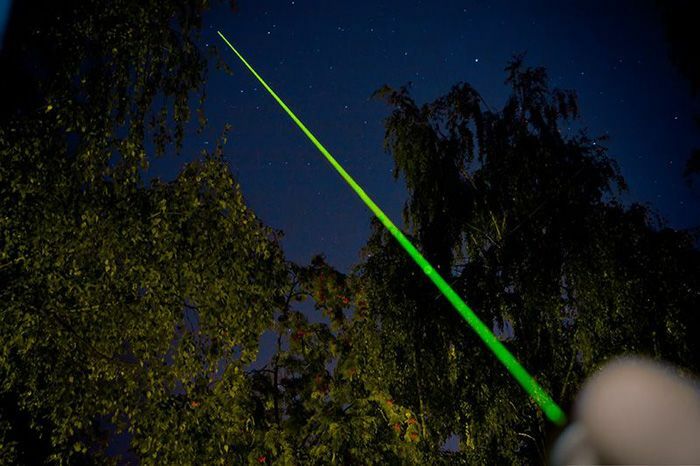 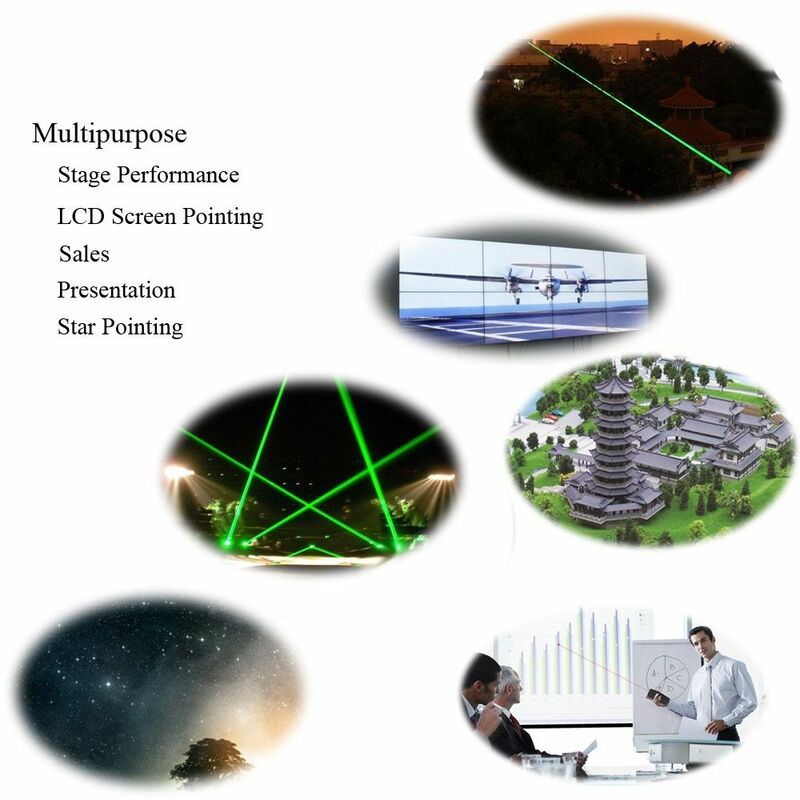 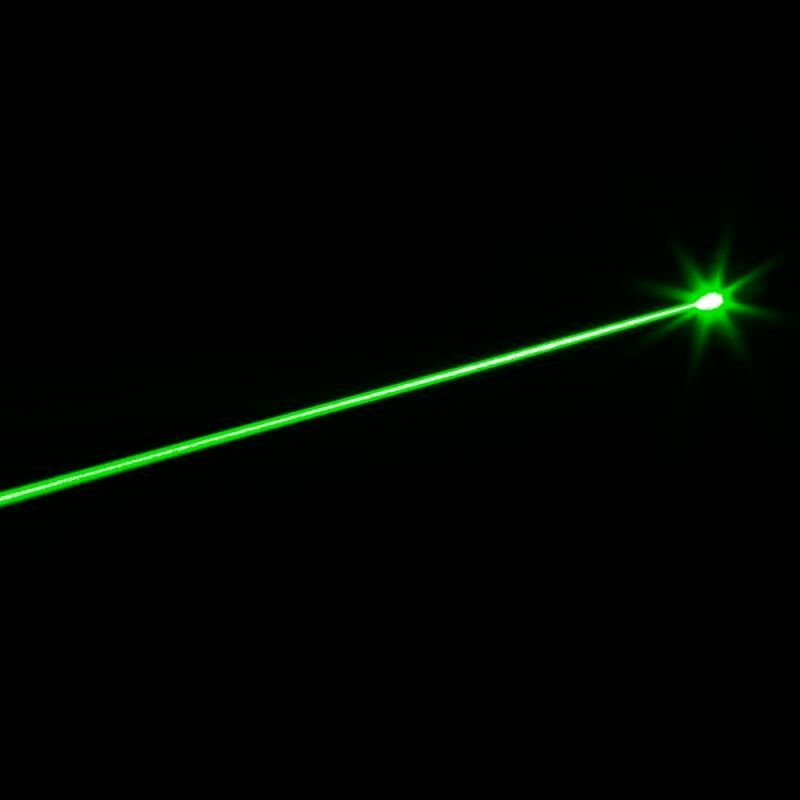 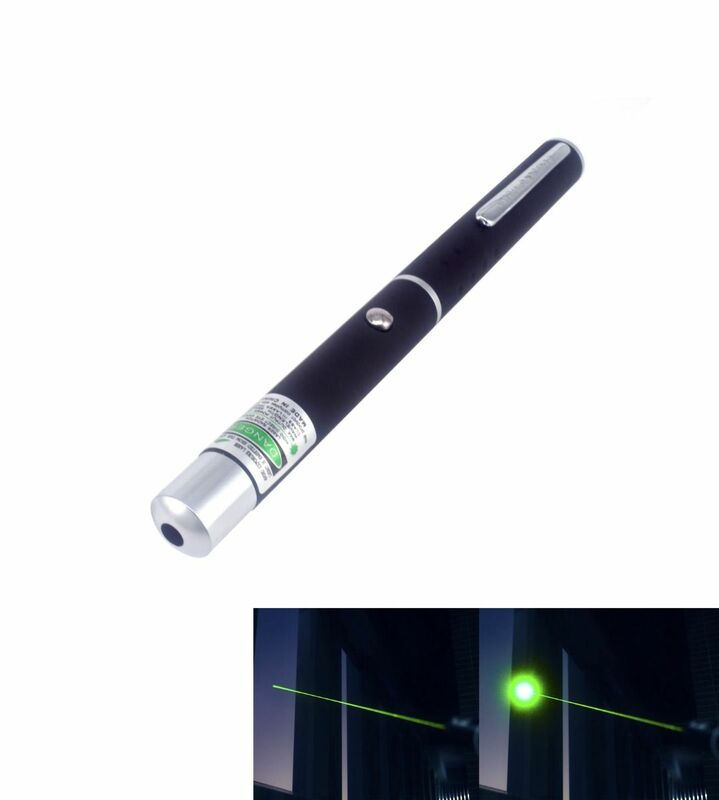 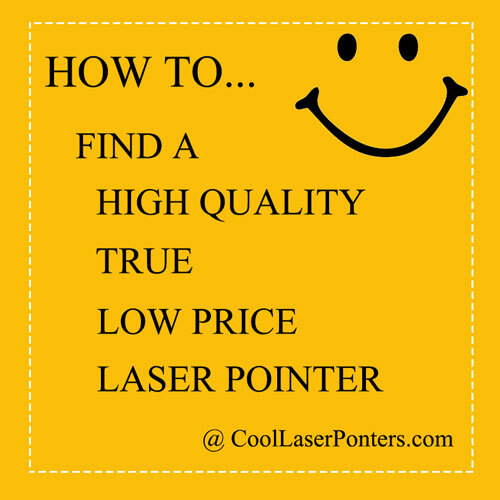 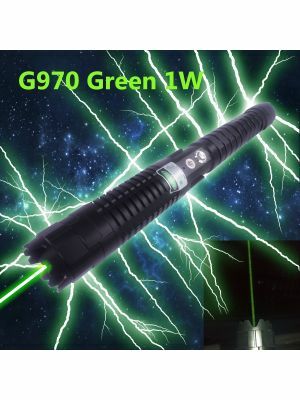 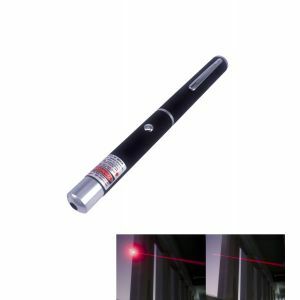 Point a bright green dot as far as 1000m / 0.62 miles away with this Green Laser Pointer, suitable for star parties and backyard astronomy. 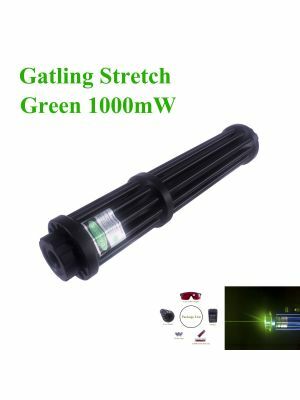 Has as a soft rubber grip that provides for a comfortable fit in your hand. 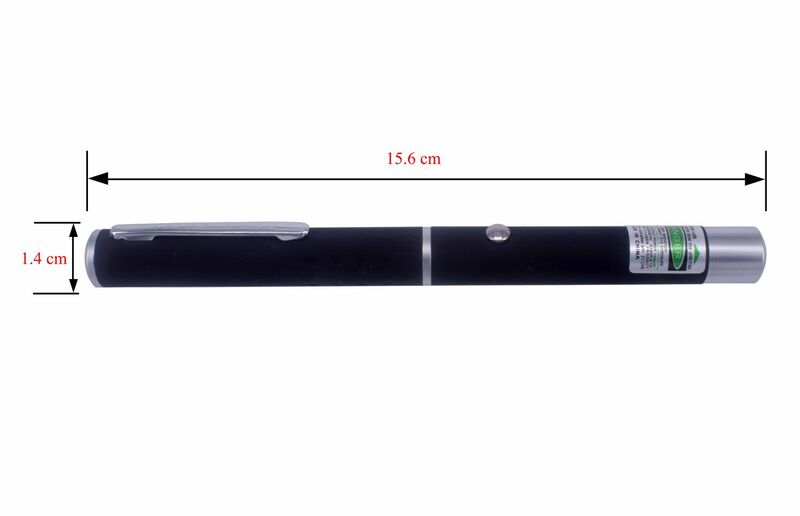 Has a pen-style design that allows for convenient placement in your pocket, organizer, or bag. 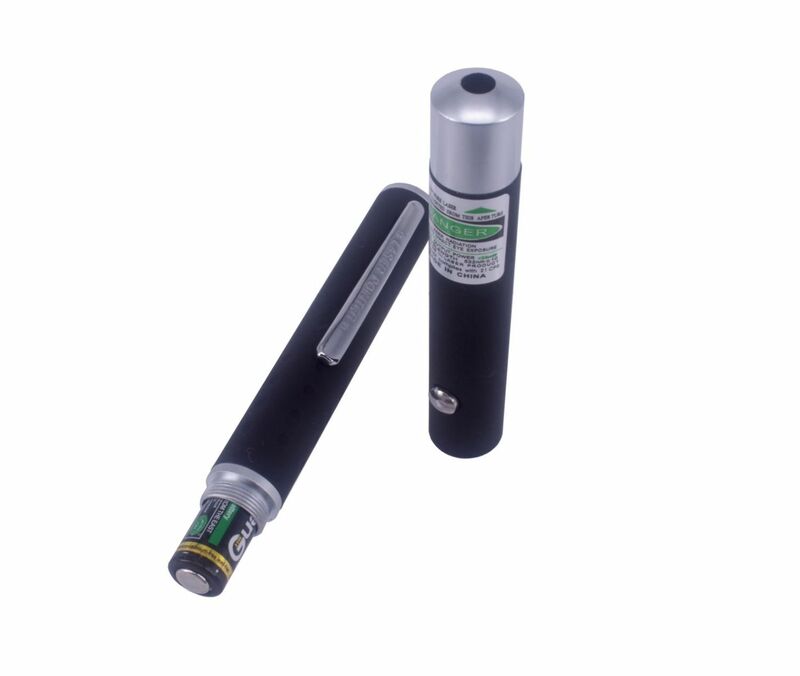 Be made to U.S. FDA standards. 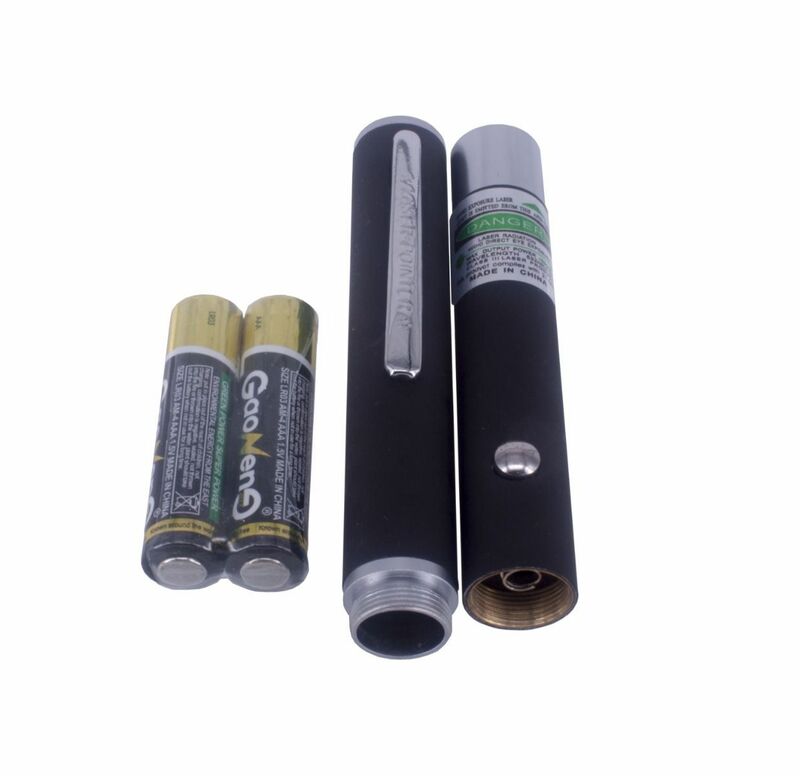 Be powered by 2 * AAA batteries.